It’s been a lifelong passion of mine to discover patterns and habits and find ways to break through them. The mind is a matrix of neuronal patterning imbedded deep within your subconscious. The subconscious mind is simply a survival mechanism, creating responses that, in the moment, work to keep us safe. But, it can ultimately make you miserable because, as you grow, the strategies implemented become outdated...they no longer work for you...they are stuck because they have become programmed responses. I have a toolbox full of practices to help you recognize the patterns of habitual responses and to restructure them into what works for you now. Do I have a desire to change? Do I believe in the change? Awaken, Shift and Renew! We will work together to help you release physical and emotional blockages...to open your eyes and heart...to face your fearful beliefs, clear your limiting thoughts and break patterns and cycles that hold you back from your true self. 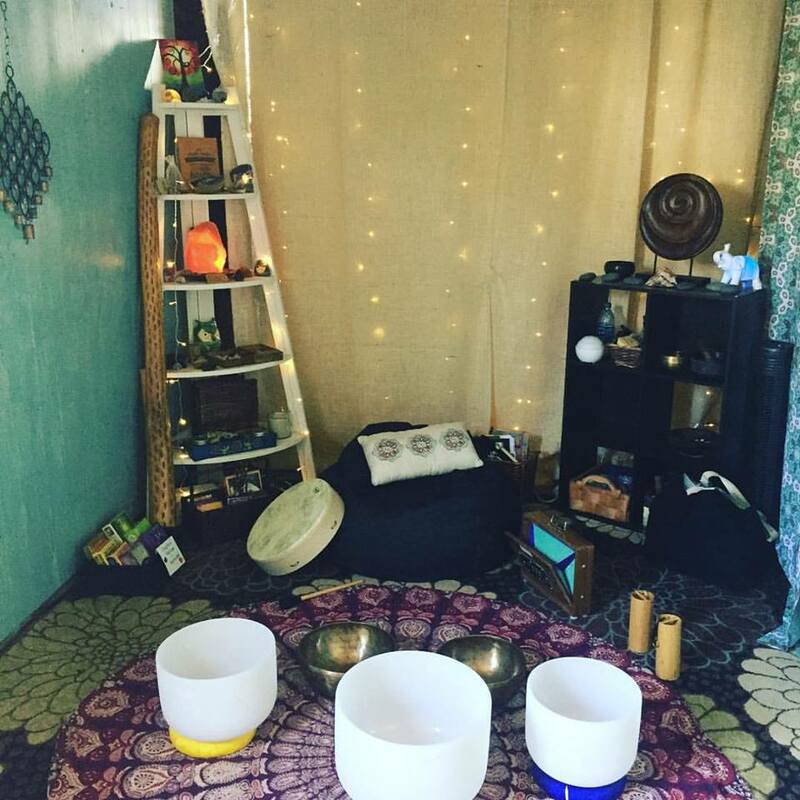 With the use of a variety of Shamanic, energy and sound healing modalities, sessions are tailored to meet your individual needs. Harmonizing your body, mind and soul...reconnect with your energy and awaken to a whole new you! Sessions are available in person, online or by phone. 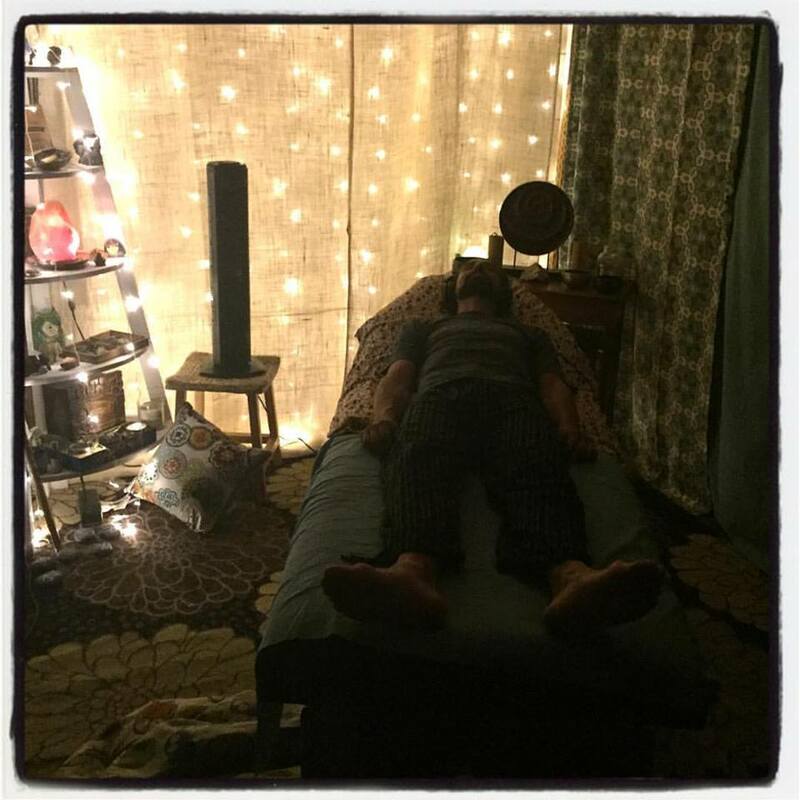 ​Relax your mind and body as you listen to the binaural beats soundtracks created by me and Beautiful Minds Collective and receive the healing intentions and vibrations on the Sound Healing Table.